Child, adjustable, ivory, glass pearl, flower girl, flowergirl, rose, flower, personalized initial bracelet. 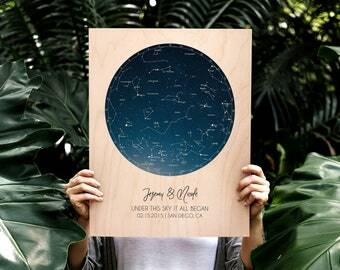 FREE personalized card. A simple but cute glass pearl bracelet intended for a child*. Entire length of bracelet: 5 inches, plus a 1 inch extender. *This bracelet is not intended for a young baby. PLEASE DO NOT LEAVE YOUNG CHILD UNATTENDED WITH THIS BRACELET. Child bracelet, adjustable bracelet, ivory pearl, flower girl, flowergirl, rose, flower, personalized initial bracelet. 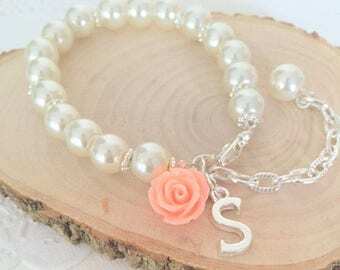 Child, adjustable, ivory, glass pearl, flower girl, flowergirl, initial, rose, flower, personalized initial bracelet. FREE card. 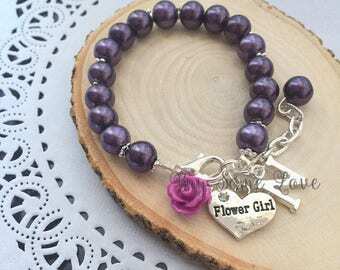 Child bracelet, adjustable bracelet, eggplant purple, flower girl, flowergirl, rose, flower, personalized initial bracelet. Child, adjustable, ivory, glass pearl, ring bearer, ring, personalized bracelet. FREE card. 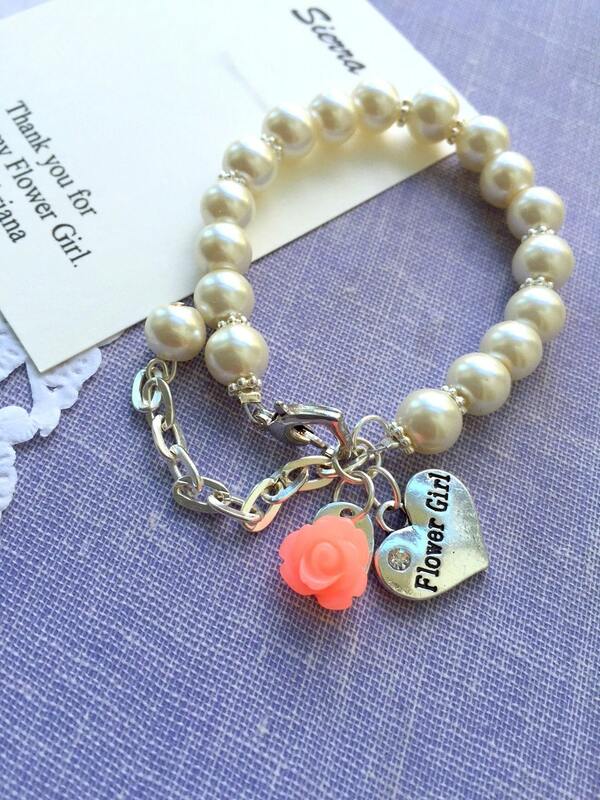 Flower girl, flowergirl, blush pink, silver, wedding, rose, stretchy pearl bracelet. CHILD sized. Small blush pink rose Flower girl bracelet, flower girl jewelry, glass pearl bracelet. Comes with FREE personalized card and organza bag. Navy blue rose Flower girl bracelet, flower girl jewelry, glass pearl bracelet. Comes with FREE personalized card and organza bag. Rose flower, flower girl, stretchy bracelet, necklace, initial, personalized. 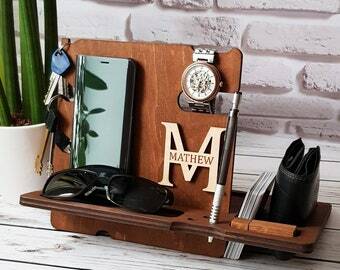 Comes with personalized card, jewelry box. 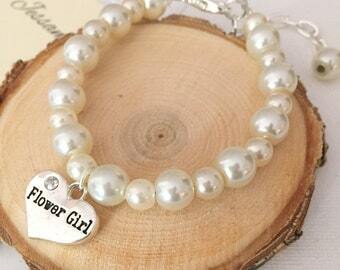 Pearl, Flower Girl, bracelet, adjustable, personalized, initial bracelet. Choose rose. Flower Girl, bracelet, adjustable, glass pearl, personalized, bracelet. 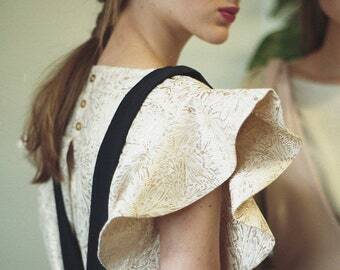 Comes with FREE card and organza bag. Flower girl, flowergirl, autumn, fall wedding, orange, brown, rose, stretchy bracelet. 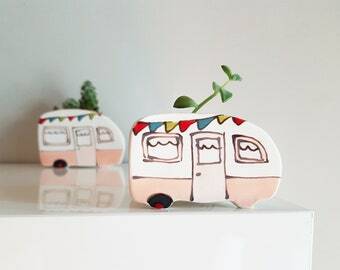 CHILD sized. Sunflower, sun flower, personalized, initial, flower girl, flowergirl, pearl, necklace. Comes with free personalized card and ORGANZA bag.